Breaking Dawn part 2. mtv. 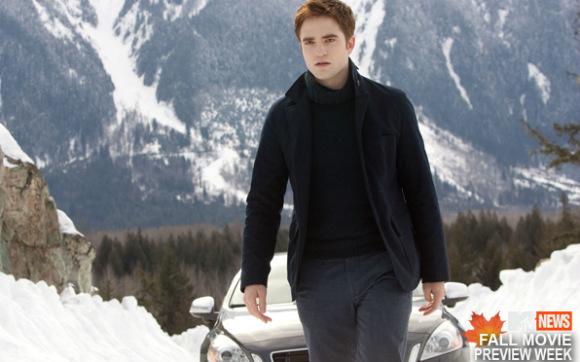 Wallpaper and background images in the edward dan bella club tagged: edward cullen bella swan kristen stewart robert pattinson. This edward dan bella photo contains salju, timbunan salju, tumpukan salju, salju bank, igloo, iglu, and resor ski. There might also be piste, kereta luncur, and toboggan.